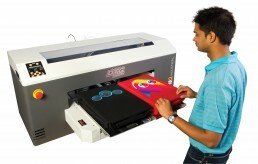 The M2 DTG Printer – Use the Force! 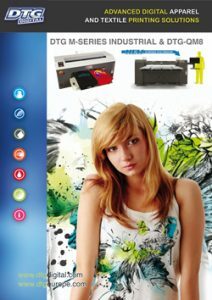 Fantastic resolutions and ink drop technologies are delivered by the M2 DTG printer via a leading edge firmware. Print a large range of products with scalable platens from 2 – 8 t-shirts, print all over jeans, hoodies or clothing panels all from one printer. 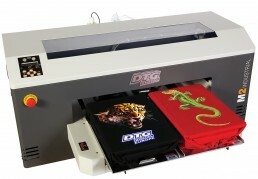 The M2 DTG Printer is entirely flexible, engineered for high production and will grow with your business. The M Series outputs more without lowering resolutions or print quality – screen printers, embroiderers, internet shops, copy shops, photographers all now have a solution that’s both industrial and flexible. 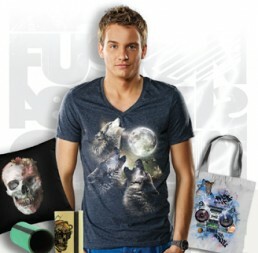 These products are a completely different science and the M2 Industrial delivers greater profit with an entirely new style of direct to garment printing. 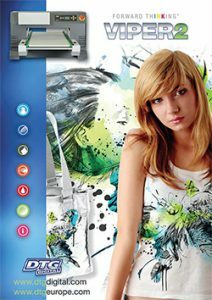 Print 50+ large graphics on white/lights garments and 25+ large graphics on darks per hour – Now that’s FAST! For more detailed specifications, download the DTG M-Series Brochure.